We realise that it is unrealistic to expect people to house, feed, clothe, entertain and transport a child without a proper remuneration. ​TRUE Fostercare pays Foster Parents an allowance each month to cover the cost of a child’s care. The allowance is not a salary or wage and Foster Parents are self-employed with a Foster Parent Contract. 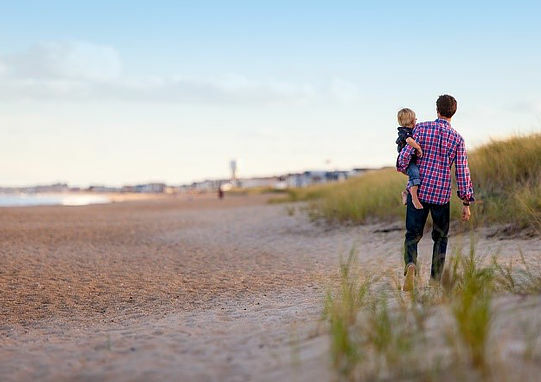 The HM Revenue and Customs gives Foster Parents a Qualifying Care Relief which enables Foster Parents to receive fostering allowances and pay very little, or no tax.